Woodhead is about to start work on site at Bishop Grosseteste University (BGU) in Lincoln. The work is being delivered by Woodhead’s Lincoln office which has gone from strength to strength since it opened in May 2014. 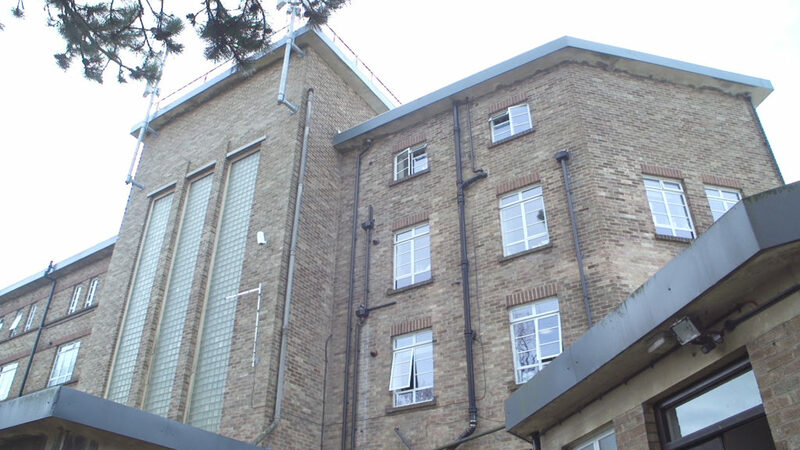 The project worth just under £600,000, will see the refurbishment of an art deco building which is currently being use as a kitchen and dining space. The building will be transformed through a series of internal works to provide new teaching facilities. The project was secured through the empa ii Minor Works Construction Framework and is the first job Woodhead have been awarded with the University. Further enabling works will also be undertaken to prepare the infrastructure for a proposed second phase in the project.